Individuals who are breaking barriers to ensure that the vital importance of caregiving is both recognized and celebrated. Jessy, Sarah and Von are all familiar with the ups and downs of living with a parent who suffers from mental illness. This situation is extremely common and there can be serious long-term repercussions. I Am Still Your Child immerses us in a bewildering yet hopeful world through the stories of three compelling subjects who have found ways to cope and thrive. 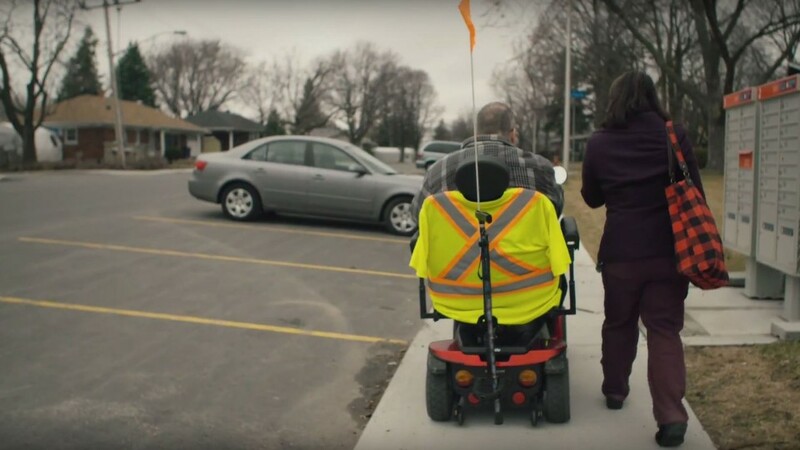 See the full documentary at CBC by following the link below. 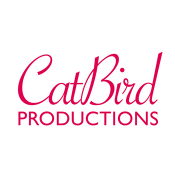 Catbird Productions Inc was founded in 2006 by independent producer KATARINA SOUKUP, who brings with her almost ten years of experience working as documentary and multimedia producer with award-winning, internationally acclaimed Inuit filmmakers Igloolik Isuma Productions, the creative team behind the Canadian cinema classic Atanarjuat The Fast Runner (2000), winner of the Camera d’or at Cannes 2001. Join our free community and share your own stories! Join our community of caregivers today. Share your stories. Support and inspire others. Enter to win a Nurse Next Door Home Care Services Caregiver Relief Package! © 2017 Stories for Caregivers. All rights reserved.